Callum graduated from the British School of Osteopathy in 20 and since graduation he has completed post graduate training in medical acupuncture and sports massage. 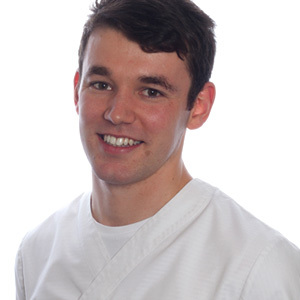 Callum combines a structural and a functional approach to his treatments. As an enthusiastic sportsman, Callum has first-hand experience of sports injuries and rehabilitation, and can understand the frustration that an injury can cause. 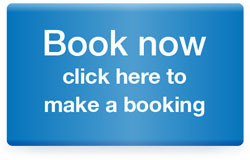 He uses many techniques alongside osteopathy such as therapeutic taping, medical acupuncture and sports massage which combined with a keen eye for identifying compensatory mechanisms preventing an injury from healing, mean that Callum’s treatment aids recovery from injury as well as helping to prevent future problems.